JACO Powerlines is fully equipped and staffed for any and all distribution and transmission work (60kv, 120kv, 138kv & 240kv). 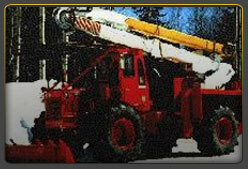 We are experienced in design, maintenance, repair, and construction for all wood polelines, including hot stick work. 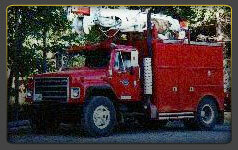 Our specialty is off road powerline construction and repairs. Underground is also done by JACO. JACO's primary customer for the past twenty-one years has been BC Hydro. If you are in need of power transmission or distribution services, please contact JACO today!